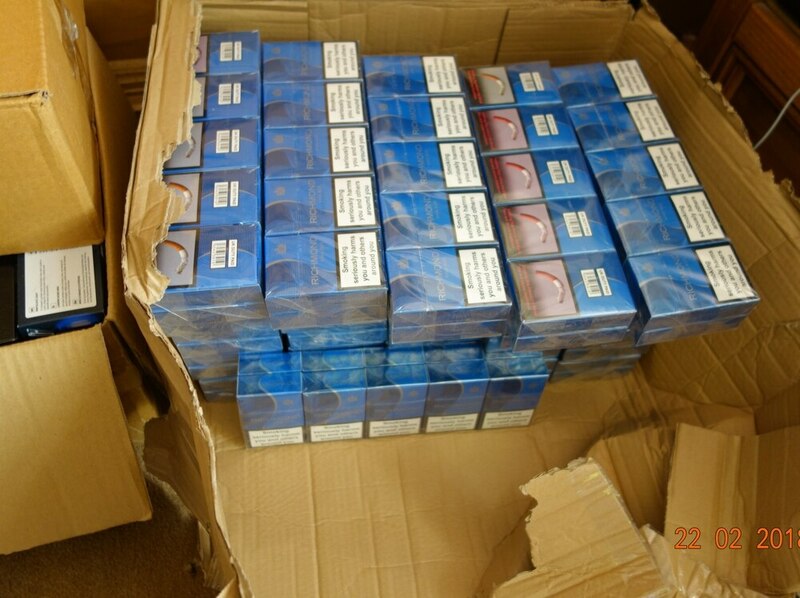 A man who had almost £40,000 worth of illegal cigarettes and tobacco along with £2,000 cash stored at his home has been jailed for 14 months. Peter Butler started selling the products from his house after losing his job through ill health, a judge heard. 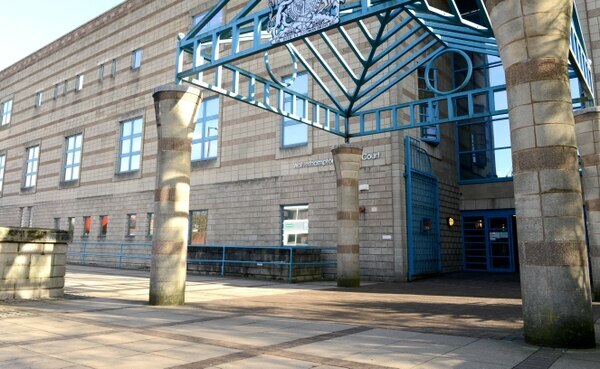 The 61-year-old's racket was uncovered when Wolverhampton Council's Trading Standards officers and police raided the address in Browning Crescent, Fordhouses, on February 22 last year following a tip off, Wolverhampton Crown Court was told. The haul of 69,320 cigarettes and 648 pouches of hand-rolling tobacco was stored throughout the house, in garden sheds and his car boot. It was estimated to be worth £39,534, of which £30,926 was lost duty to the Revenue and Customs, and included counterfeit, illicit and smuggled goods, said Mr Mark Jackson, prosecuting. A notebook found in a cash tin at the property and entitled 'fags and backy' recorded sales going back to at least June 2016. The defendant said he sold a packet of 20 cigarettes for £3 and hand-rolling tobacco at £4 a pouch. Mr Jackson continued: "He told officers he got the cigarettes and tobacco from an Indian at a car boot sale. 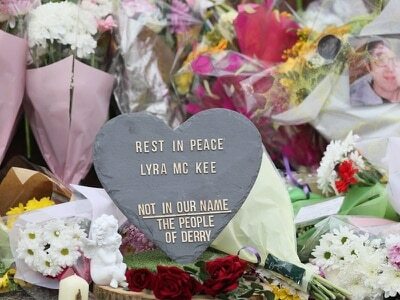 He had no phone number, address or car registration for the man. "He said that he bought the products on the knock, paying the Indian man for goods only after he had sold them, giving the Indian a cut." The illicit cigarettes primarily produced in China, Russia, Korea and the Ukraine had no health warning and had not undergone safety or regulatory standards checks, the court heard. They and counterfeit products had unknown levels of tar, nicotine and carbon monoxide and often contained excessive levels of lead, cadmium and arsenic, maintained the prosecutor. Mr Jon Roe, defending, said Butler had to leave his job in 2005 because of ill health and the non smoker turned to selling cigarettes and tobacco after household items failed to turn a profit. The lawyer added: "He is sorry that he made this decision to solve his financial problems." The defendant admitted running a business for fraudulent purposes, selling goods with fake trademarks and being in possession of prohibited tobacco products. Judge Simon Ward said when passing sentence: "You knew this was illegal and that you could make money out of it. The exact amount you made cannot be quantified. "You were taking away trade from legitimate businesses and selling dangerous products that could cause far more harm than legal cigarettes. "People who run operations as large as yours, for as long as you did, need to know that they will go to prison." 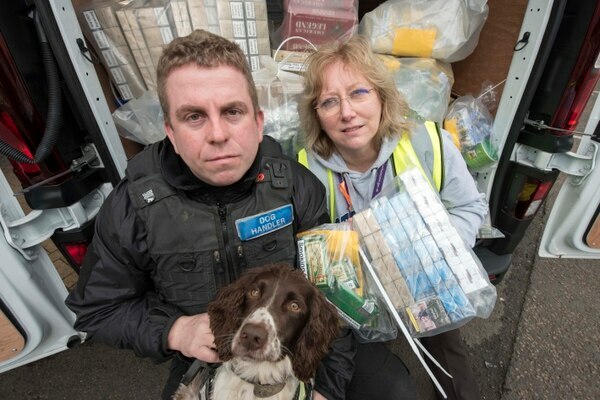 Paul Dosanjh, trading standards service lead at Wolverhampton Council said: “Selling and supplying counterfeit tobacco is a serious crime that not only robs the public purse of much needed revenue, but also poses a real threat to public health.